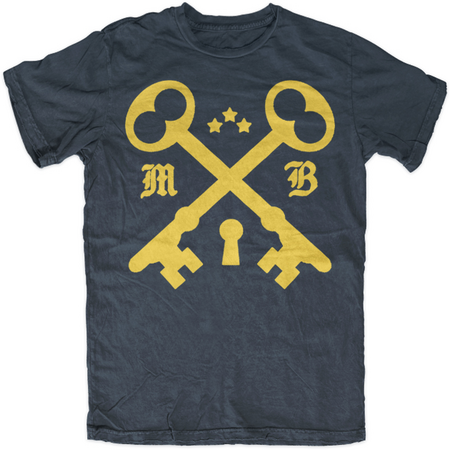 I found this Make Believe clothing tee on ffffound. Looks like Make Believe Studios from Omaha decided to start their own brand. Nice stuff, again, I dig the simplicity of the graphics and the color palette.